Tomorrow (February 1, 2019) Finance Minister Piyush Goyal present Narendra Modi government’s sixth and final Budget. Weeks before General Elections, it is an interim budget. Yet, expectations are rife about big bang announcements in the wake of upcoming elections. 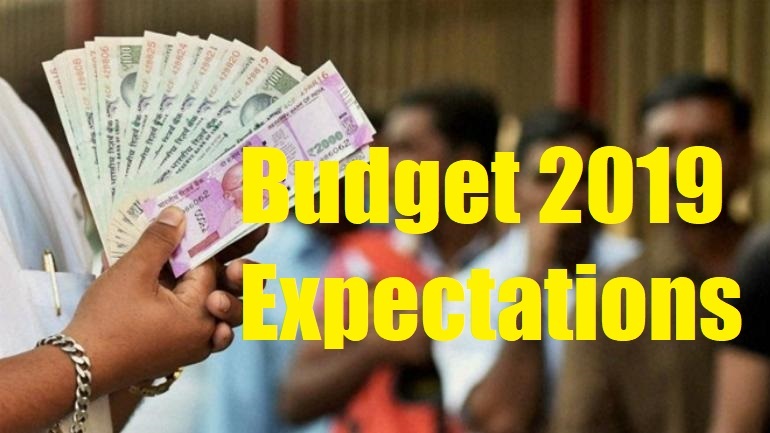 Budget 2019 – Central Government employees have been demanding for long salary hike beyond the recommendations of the 7th Pay Commission. The budget is expected to address the fitment factor and minimum pay hike demand. The central government employees have been demanding a hike in the minimum pay scale to Rs 26,000 from the current Rs 18000 along with a fitment factor of 3.68 times from the present 2.57 times.